Hi it is my first time on this forum so if I am on the wrong part please forgive me. 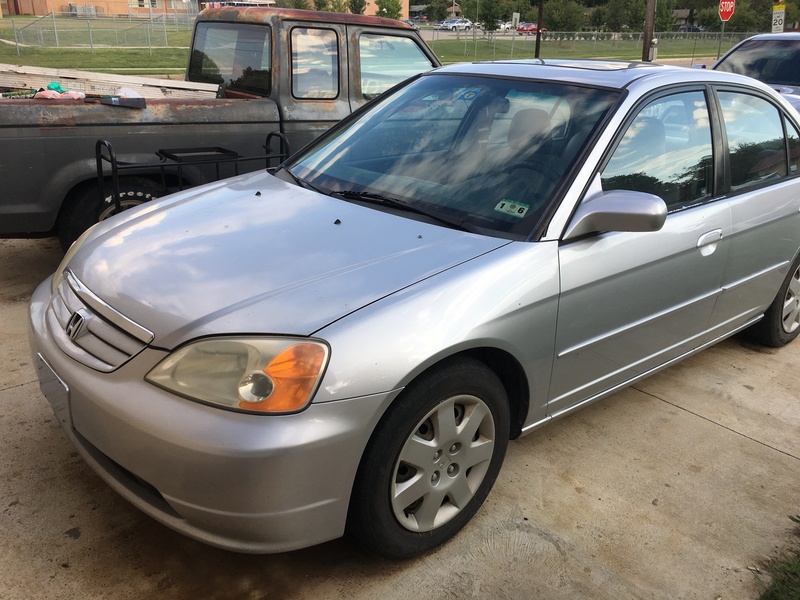 I currently have a 2001 Honda Civic EX 5 Speed Sedan and I would like to get an aftermarket head unit which is a Sony #MEX-N5100BT, but I am wondering if I would loose my keyless entry. I would also like to know where the keyless entry is located in the car.